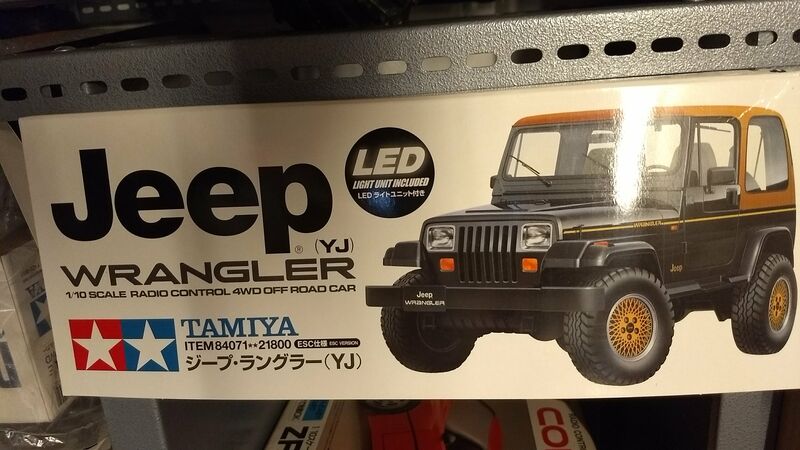 Brand spanking NIB Tamiya Wrangler #84071. $300. Discountinued and hard-to-find.As new as it gets, box has been opened to check contents but that's as far as it went. Has the LED Module. Still available, haven't been very active at promoting this. Try me, you might be surprised.